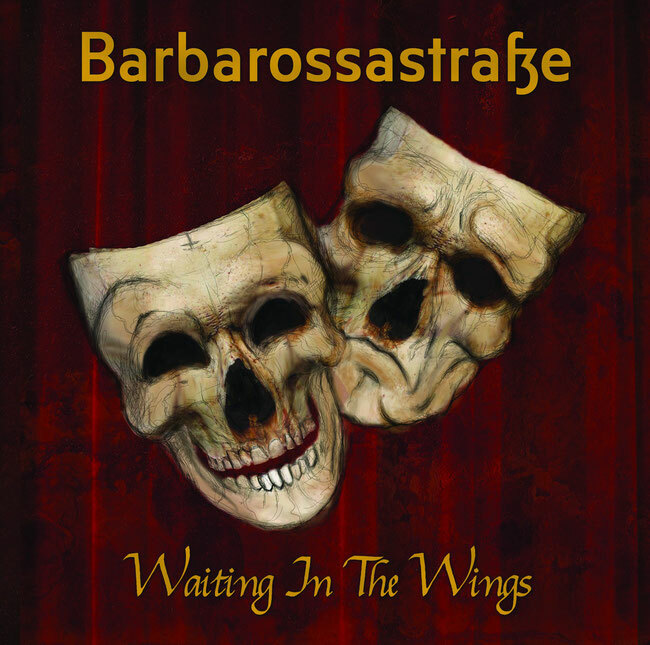 The Barbarossastraße now make available their new album "Waiting in the Wings", which will be released for Volcano Records & Promotion in both physical and digital versions on all the major online and streaming platforms, including Amazon Music, iTunes and Spotify. The album contains ten original tracks, composed between 2015 and 2017. The songs range from a fast and dynamic heavy style, as in the case of Backdraft, to a markedly more melodic one such as in the title track of the album "Waiting In The Wings". But the traces are linked by a basic concept that unites and characterizes them: «the desire to carry on their music in spite of the many difficulties that this was imposed on an underground band; the will of expression is the primary engine and the red thread of this album ». The release of the album was preceded by the release of several singles. They are undoubtedly worthy of a special mention "Mexican Standoff", which is available to view an eye-catching lyric video, and the aforementioned "Waiting in the Wings", accompanied by an intriguing old school video clip.